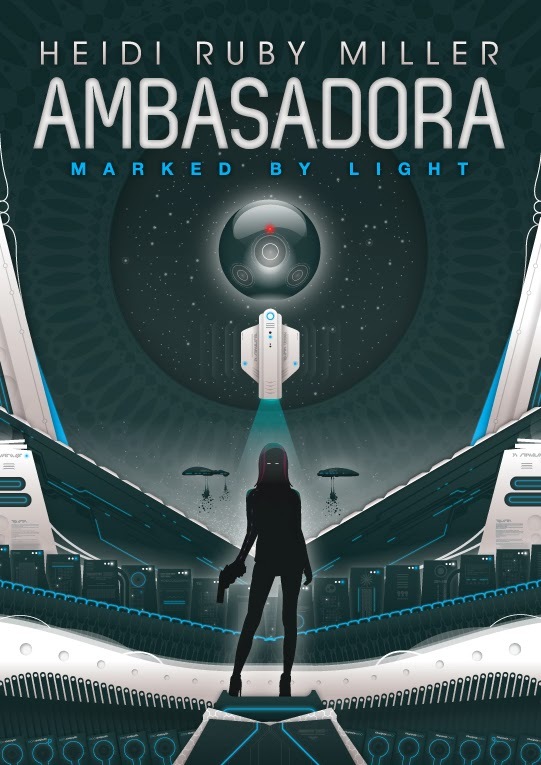 GREENSHIFT is the first book in a new series set within the world of Ambasadora, but is completely standalone. This space thriller contains an ensemble cast and elements of futuristic romance, military science fiction, a galactic empire, cyberpunk, and space opera. In this caste-ruled society, celebrity, beauty, and power mean everything and multiple partners are the norm. Love and jealousy are considered emotional fallacies, nothing more than fleeting moods and sentiments biased by hormones. But sometimes people just fall in love...and that can be deadly. "It’s a sweet and fulfilling journey as Miller fleshes out the characters’ backgrounds and motives, threading the branches of circumstance and desire that blossom into love. David and Mari’s strong personalities burn through the pages and it’s easy to see their relationship as believable, passionate, and enduring." 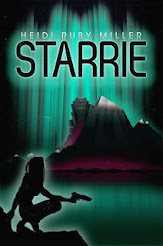 "I love sci-fi romance and am always on the lookout for a new author. This was a great introduction to a new world with characters that were memorable and believable." 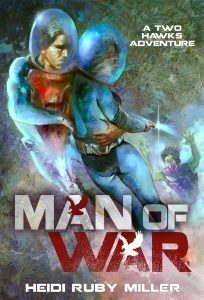 "...I loved the world building in this, the attention to detail and the portrayal of the characters. Heidi has a talent for making them so real. The writing is flawless and descriptive, and all the premises and reactions believable and consistent. 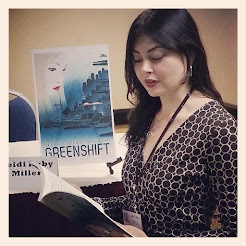 The bad guys completely gave me the creeps..."
"GREENSHIFT gives readers a delightfully malicious villain and a thrilling climax that had me on the edge of my seat and left me gasping for breath when all was said and done. 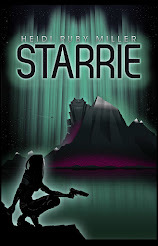 Fans of Sci-Fi Romance are sure to enjoy this romance and action-packed novel." 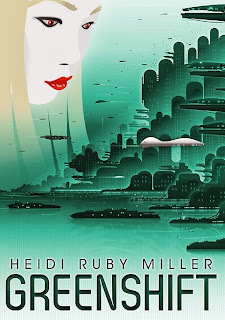 "No spoilers here, but if you love planet hopping, space crafts, incredibly thought out societal pecking orders, stuff called scent bots and voyeurs, and characters you simply cannot resist rooting for...read this." The UTV’s silence mimicked their response to the first two hails. David’s gunship crews were standing by for launch. Normally he would simply fire a warning shot across the UTV’s bow. The sight of a blue-white plasma ball rapidly filling the viewscreen was enough to force even the most powerfully equipped ships to surrender. And the mid-sized transport vessel facing off with them now only had low grade weaponry that would simply vaporize as it glanced off the Protector’s massive shields. But David couldn’t risk a warning shot here without the plasma punching through the atmosphere of Tampa One and hitting the planet. The sharp silhouette of the oblong UTV was black against the green and white haze of Tampa One. He hadn’t been on the pristine planet in decades—few had since Sovereign Prollixer and the Quorum of Archivists designated it an eco sanctuary. That meant no new settlements, no harvesting or mining, only tourists who could pay the exorbitant prices that the Embassy-sanctioned outfitters demanded. "Third hail," Commander Lyra Simpra said, her cinnamon breath reminding David of his unfinished cup of chai from this morning. "Gunships are a go, Captain." Lyra had never been a patient woman. The situation felt wrong to David. He had been captaining the Protector for ten years and had moved rapidly through fleet ranks since enlisting as a teenager. In all that time he learned to hone his instincts. Right now they told him there was something he was missing. Only Lyra could get away with talking to him like that, and not just because of how they spent their time together off the bridge. He valued her opinion—she never let emotion cloud her judgment, even when it came to him. “Desperation. To make a statement.” Lyra didn’t sound like she cared about motive. Her mood had been irascible since she returned from a meeting at fleet headquarters last week. 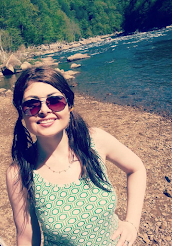 She’d never told David what that meeting was about, and he never asked because there would always be parts of their lives they didn’t discuss—their positions as officers wouldn’t allow it. Considering their conversation before she attended that meeting, David suspected Lyra had requested a transfer. He shouldn’t have brought up marriage again. "That can’t be. Our ship isn’t armed." The man’s voice sounded nervous, not necessarily like he was lying, more like the pronouncement caught him unawares. David looked to his petty officer for confirmation. "I’m telling you we don’t have any weapons, online or otherwise." “We’re assessing your situation now,” David said. “Response coming in from fleet HQ, Captain,” the comm officer said. "Why hasn’t that ship been dealt with?" To David’s surprise, he recognized the voice as Rear Admiral Quartis. He expected a comm officer to relay the message. The Embassy must really be concerned with the security for the quorum’s little foray on-planet. Most likely the escalating terrorist attacks by the fragger organization this past week. "Squatters, you mean," Quartis snapped back. "Trying to stake a claim to land on Tampa One before the embargo lifts." David had considered that. Debates consumed the Media feeds concerning the upcoming vote which would decide whether those citizens already living on the surface of Tampa One could remain. The single point all legislators agreed upon, however, was that no new immigrants would be tolerated. If the passengers in the UTV were Lower Caste citizens from the ill-formed and dirty world of Tampa Three, David could understand their desire to live in paradise on the rustic and isolated Tampa One. "If that ship doesn’t comply with boarding, engage and destroy. The Enforcer is on its way to back you up," Quartis said. "Don’t forget who you’re talking to, Captain Anlow." “You might want to hold your tongue, Captain, before you make us all look bad,” Lyra spit out through gritted teeth. “And, you might want to hold yours, Commander.” He didn’t need Lyra’s pissy attitude right now. “That goes against direct orders, sir,” Lyra said. “It isn’t protocol to shoot down a civilian ship with its weapons offline,” David said. Every trooper on the bridge remained still, listening to the stand-off between the officers. His head snapped around at the use of his given name. That should have been the biggest surprise, but it paled in comparison to the shock of seeing her pointing a cender between his eyes. "This isn’t personal," she said. "Gunships standing by—Sir, gunships from the Enforcer just fired on the UTV." David watched the wall-sized viewscreen as the UTV broke apart into hundreds of red-orange fireballs plunging through Tampa One’s atmosphere. • What parallels can we draw between the Ambasadora-verse and our own world? • How would we react in Mari's situation? • What are the intricacies of an ensemble cast? • How does the setting affect the story? 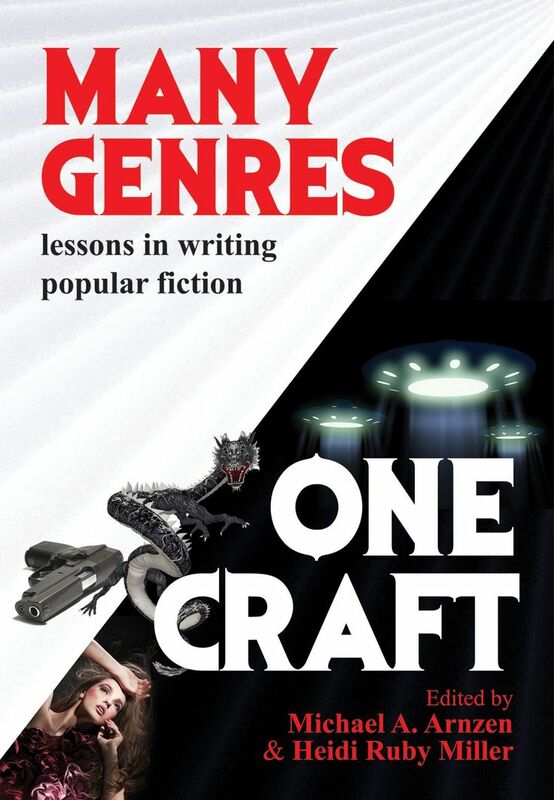 • What aspects make this book Science Fiction and which make it Romance? 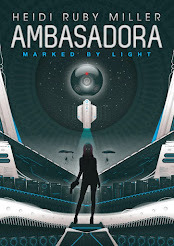 In all of the Ambasadora-verse books, we get the hint that the original worldship dwellers were a small group of refugees from Earth. As death and disease took its toll, the only way to boost population and ensure a diverse gene pool would be through multiple breeding partners. After a generation or two, this practice would become established as tradition and written as part of the History. The fact that many citizens still tend toward monogamy is a source of problems in a society where promiscuity is encouraged. They use the term emotional fallacy to represent the weakness of devoting one's life to a single other person and condemn the idea that a person would make life decisions based on fleeting emotions and hormonal responses. The world philosophy doesn't allow for true love. In fact, the word love is not used throughout the entire book. It is taboo. In this kind of sexually charged culture, where there is a caste system in place, finding genetically superior mates (called amours) would become the most important thing, even among these sophisticated and technologically advanced humans; therefore, they are a very affectionate society where every gesture signifies something, whether it's a kiss to the forehead meant as an informal greeting or honing in on a potential amour's pupil dilation to gauge attraction. Deciphering the meaning of a touch becomes an art form and flirtation reaches the level of targeted precision. David's confrontation being broadcast in a live feed is a mirror for a society obsessed with voyeurism and living vicariously, either through celebrities or the virtual world of the V-side. The Media knows all, shows all, and can be manipulated by the right people to control all. Aiding the Media are little mechanical spies like voyeurs with their telescoping cameras and sensitive, multi-directional microphones and mind minstrels, which can scan a person's brain and turn their thoughts and emotions into music for the amusement of others. In the V-side, virtual home of the techno-militant, anti-government fraggers, one can become essentially anyone or anything he or she likes and sustain that image for as long they are plugged in. By avoiding the tenets of one society, they have offered themselves up as slaves to another. Mari and David epitomize the concept of strength through a lover—knowing there is one person in the entire world you are close to in so many ways, that this person would do anything to protect you, to make sure you're happy, to fight for you and love you, that fulfills your physical needs as well as your emotional ones. It runs counter to the emotional fallacy theme and usurps it by the end.